Facebook is always changing and evolving, sometimes for the better. Here at Aspen Grove Marketing, we think the updated version of Facebook Ads split testing tool is great! 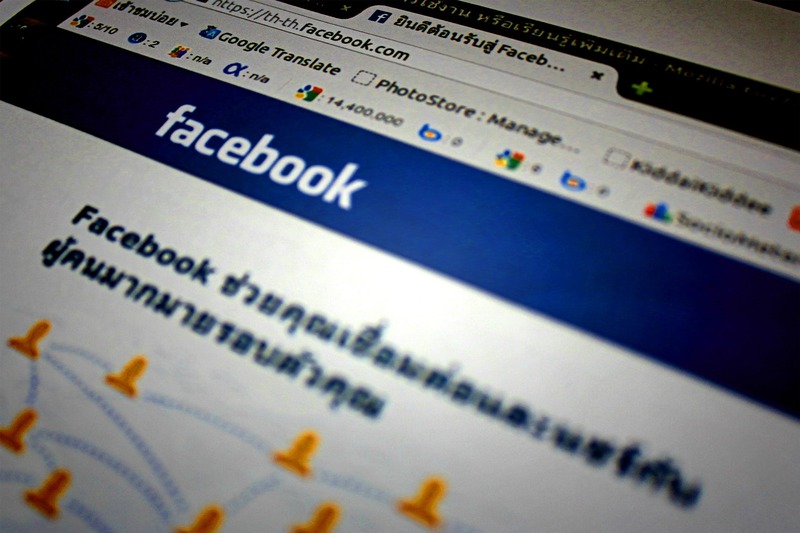 When it comes to using Facebook for your business, the split testing feature is one tool that will help step up your digital marketing game. You can learn so much more if your marketing strategies involve tests — for campaign creatives, bids, budgets, and audiences. With the Facebook Ads split testing tool, you can test one variable against another to see which works best for your audience. It helps you experiment with your ad creatives, audiences, ad placements, and delivery optimizations with ease. This feature helps a business of any size tap into its full potential with just a few clicks. Facebook split testing is a user-friendly way to optimize your business’s advertisements. It allows you to test multiple versions of ads to see what works best for your business and to learn how to improve any future Facebook advertisements. One great thing about the Facebook Ads split testing tool is that it delivers different ad variations to non-overlapping audiences. This will help you see which ad is most effective and has the lowest cost per result. Placement: where your ad appears. Read more about ad placement here. Delivery Optimization: which form of delivery performs better? Some examples are link clicks and website conversions. One way to utilize the Facebook Ads split testing tool is to send the newly optimized campaign to two different audiences to find out which one is more responsive. Once the “winner” has been determined, you can then take that audience and target it in future campaigns. This ensures that you’re targeting the best audience based on your results! 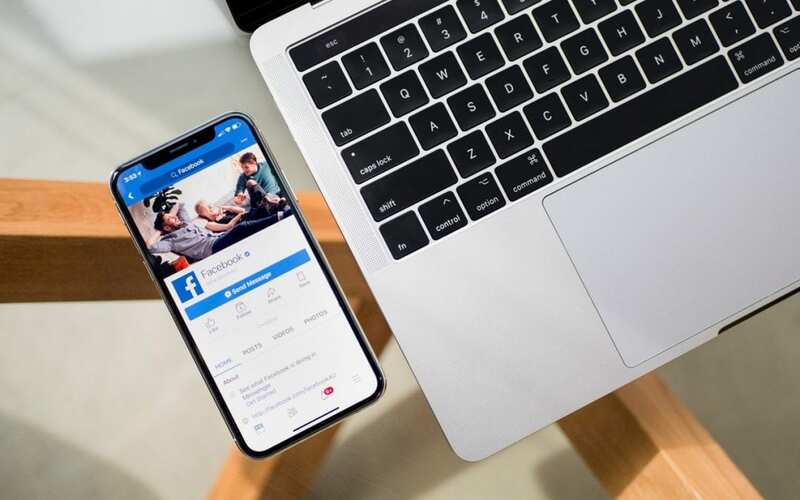 Aspen Grove Marketing is your Fort Collins digital marketing agency that is ready to help you enhance your business’s Facebook advertising strategy! We’re here to help extend your business’s marketing plan into the world of social media and digital marketing. Contact us to learn more about our digital marketing services or to schedule a consultation today!